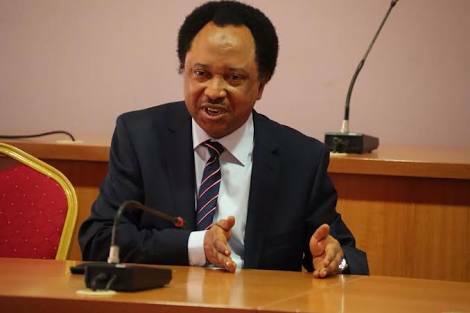 Senator Shehu Sani representing Kaduna Central in the National Assembly has questioned the rational behind having enough to pay political appointees but not enough to pay workers. The senator who is siding with workers said there is no reason why governors cannot afford to pay the N30,000 minimum wage. "There is enough money to pay elected officials.There is enough money to pay political appointees.There is enough money to pay campaign officials & foot soldiers.There is enough money to fund campaigns & elections.There is not enough to pay workers 30k wages without retrenchment."